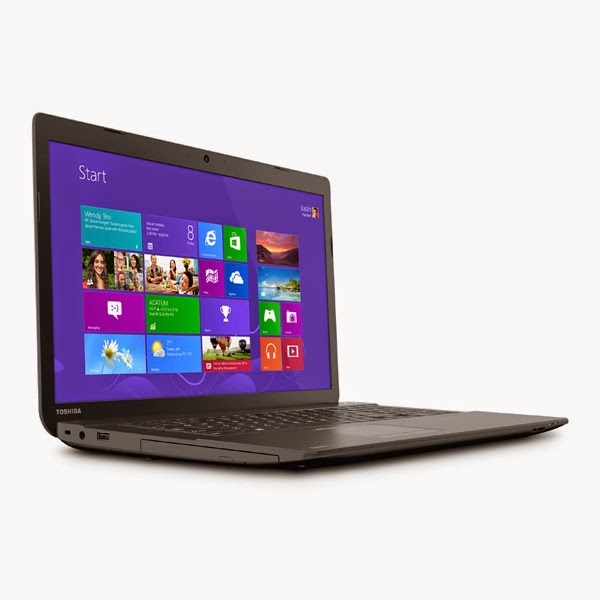 The TOSHIBA SATELLITE C75D-B7215 is a laptop PC boasts with the processing prowess of AMD A8-6410 mobile quad - core SoC that features 2 MB level 2 cache and runs at the base clock speed of 2 GHz with Turbo Boost up to 2.4 GHz. This processor has an integrated graphics controller called Radeon R5 GPU with 128 shaders, which is based on the GCN architecture and clocked at up to 800 MHz and capable of rendering high definition movies and playing less demanding games with ease.Other laptops with this processor include HP 15-F014WM, HP 15-f111dx and Toshiba Satellite L55DB5238. 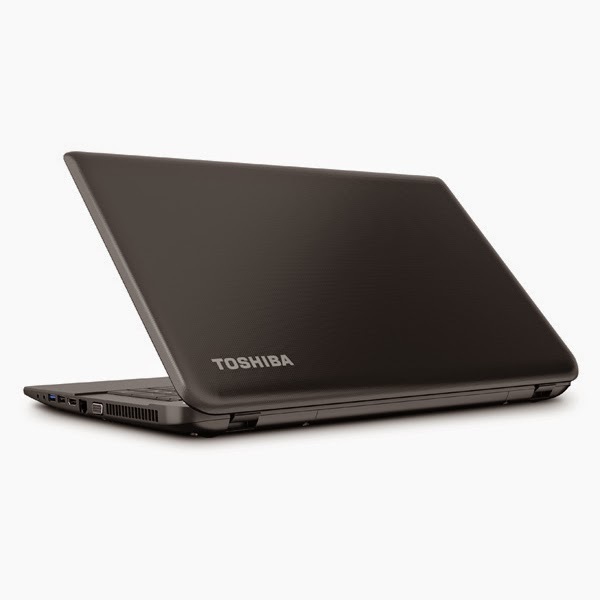 The TOSHIBA SATELLITE C75D-B7215 laptop PC comes with interesting features such as 8 GB DDR3L SDRAM memory that deals with the multitasking capability of the laptop; DVD-SuperMulti drive (+/-R double layer); SmartCard Reader; HD Webcam and Microphone; 1 TB 5400 RPM hard drive that provides space for storing documents, photos, music and videos; Standard US keyboard with 10-key pad (Black); Touch pad pointing device with multi touch control; headphone jack (stereo), microphone jack (mono), built - in stereo speakers; and 6 - cell Li - Ion (48Wh) battery which will give you several hours of working away from the main source of electricity. This TOSHIBA SATELLITE C75D-B7215 laptop PC is equipped with 17.3 inch widescreen HD+ TruBrite LED Backlit display with 1600 x 900 resolution. The resolution in this laptop is usual to entry level laptops, so it is expected that the display is not that crisp, sharp and clear compared to laptop with higher resolution. It comes in Textured Resin in Jet Black color for stylish look. 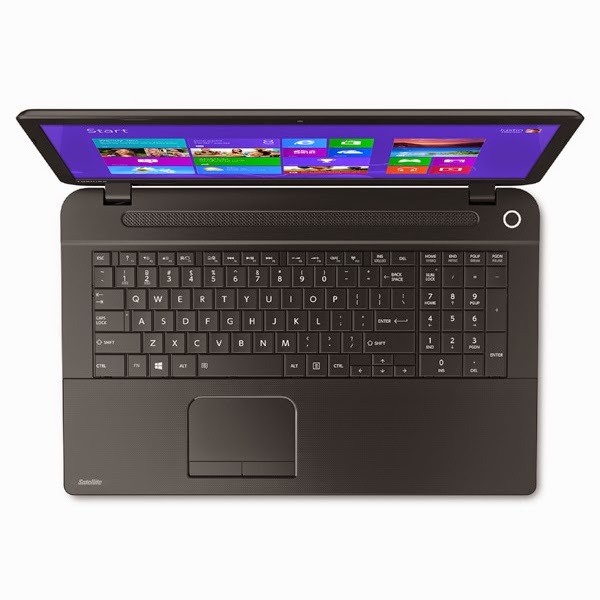 This TOSHIBA SATELLITE C75D-B7215 laptop offers several connectivity features like Wi-Fi Wireless networking (802.11b/g/n); 2 SuperSpeed USB 3.0; 1 Universal Serial Bus (USB) 2.0; 10/100 Ethernet LAN; VGA and HDMI output port. 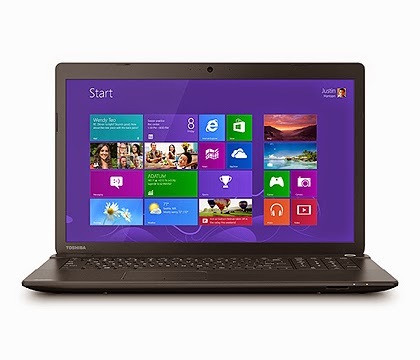 This TOSHIBA SATELLITE C75D-B7215 laptop runs with Microsoft Windows 8.1 (64-bit) operating system. It measures about 16.3 " x 10.6 " x 1.3 " and weighs approximately 5.9 pounds. You may get this laptop PC for just $ 498.